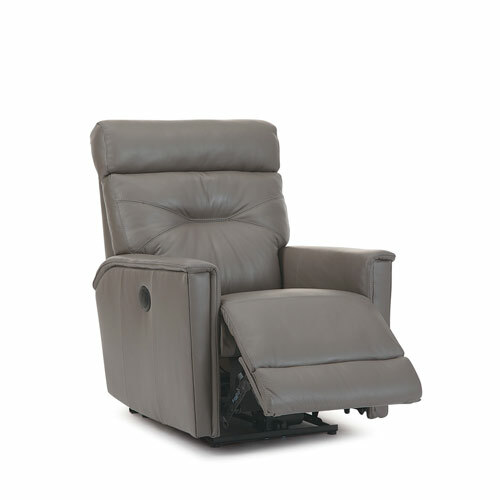 The Chesapeake Leather Recliner is available in 2 different seat widths 19″ and 21″ seat so you can find the size that fits you best. 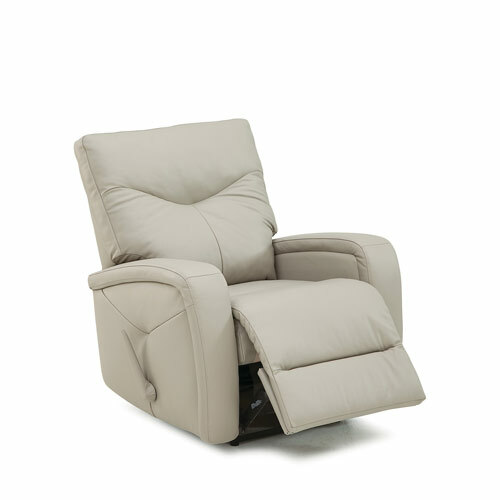 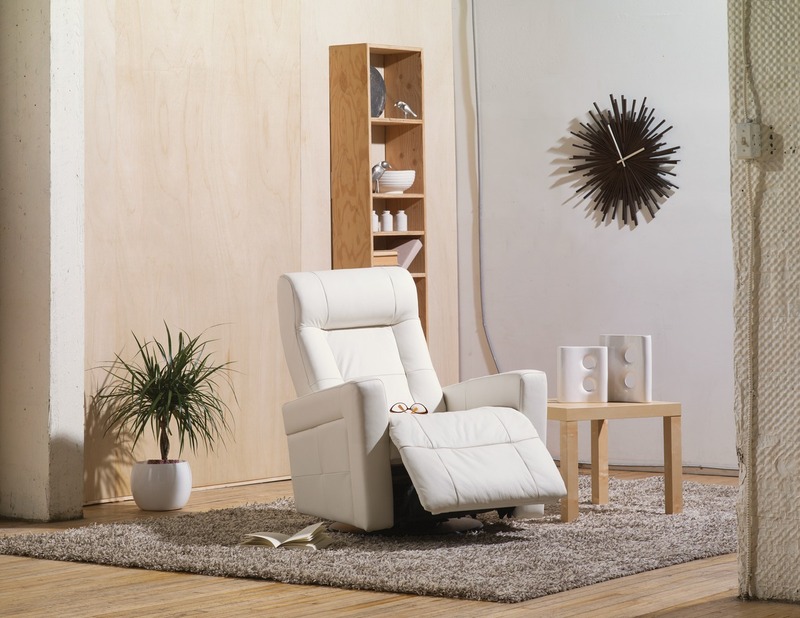 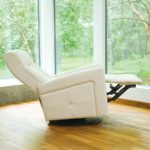 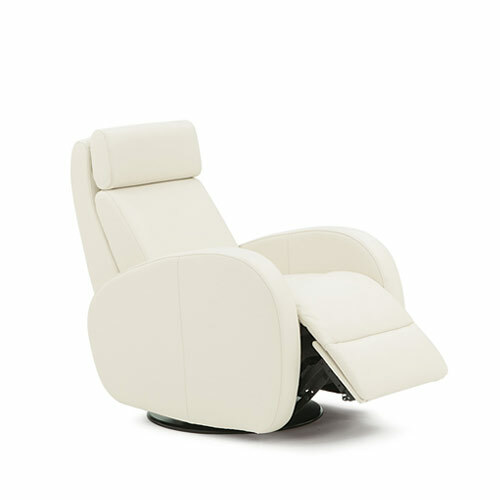 And with four different mechanism choices, rocker recliner, power wall hugger, swivel glider recliner, or power swivel glider recliner, there is an option to suit all your reclining needs. 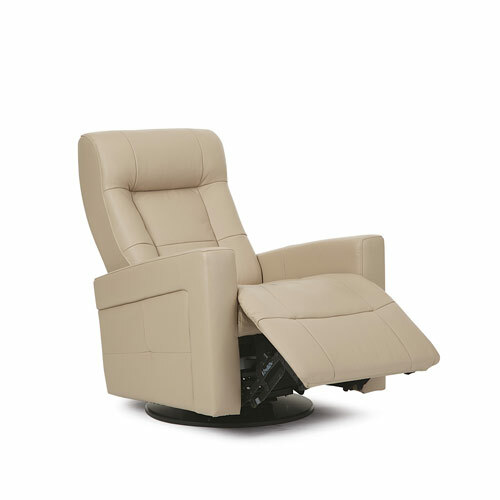 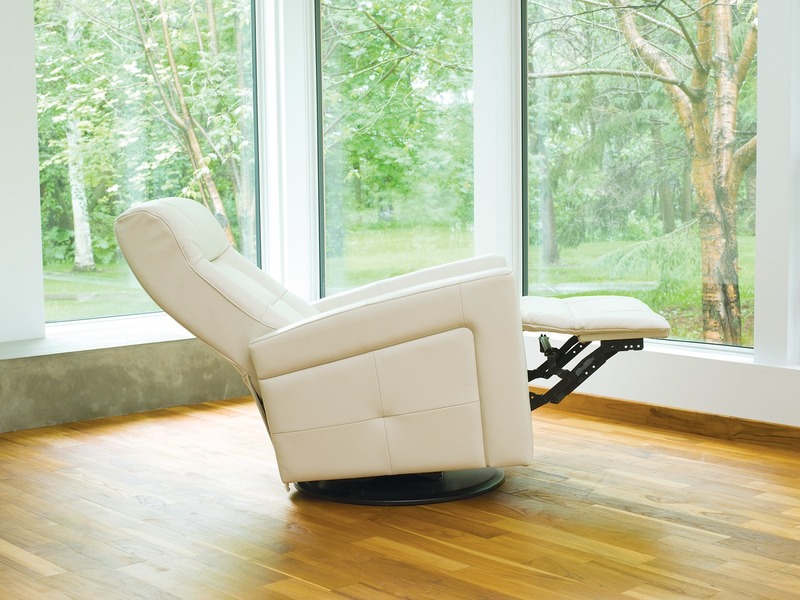 Hidden recline controls offered in both manual and touch power. . Visit one of our showrooms and talk with our leather furniture experts. Also available in Fabric / Microfiber.